We are pleased to announce that SOS are finalists in the Burton Mail business awards in 3 categories. The annual awards represent the biggest search to find the best employees and innovations in the Burton, Swadlincote and Uttoxeter area. It gives organisations the chance to really shout about the activities they have taken to improve their business outside of the average day. Specialised Orthotic Services are in the running for Business of the Year, best use of technology and innovation and the environment award. The award winners will be announced on the 17th October at the Pirelli Stadium. The technology and innovation award shortlist is testament to our commitment to new technology, quality control and research and development processes implemented throughout the business. 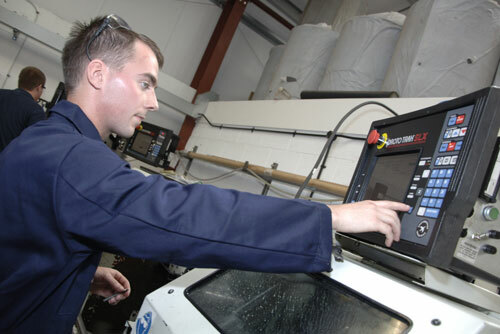 We have invested in the latest technology including a Robotic Welder, CNC Milling Machine, CNC Lathe, CNC Router and Foam Carving Machine (including digital 3D scanner technology). By investing in the latest technology we have been able to maintain our 4 week assessment to supply cycle. Any new product is tested and quality checked during the development and usually loaned out to clients for testing in the field. Recent product developments include the Equipoise Straddle Seat. SOS are environmentally conscious and operate to ISO 14001:2004 standards. 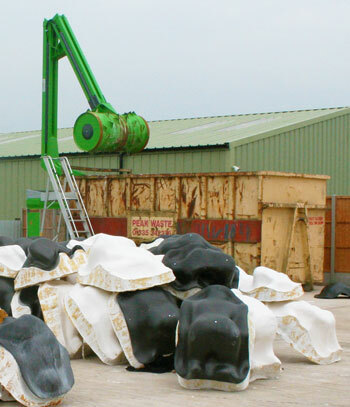 All of our waste is sorted for recycling and correct disposal. We also have a crushing machine on site and rain water harvesting systems to further reduce our demand on the local environment.